Bryan, College Station Senior Pictures, Grab your spot NOW! 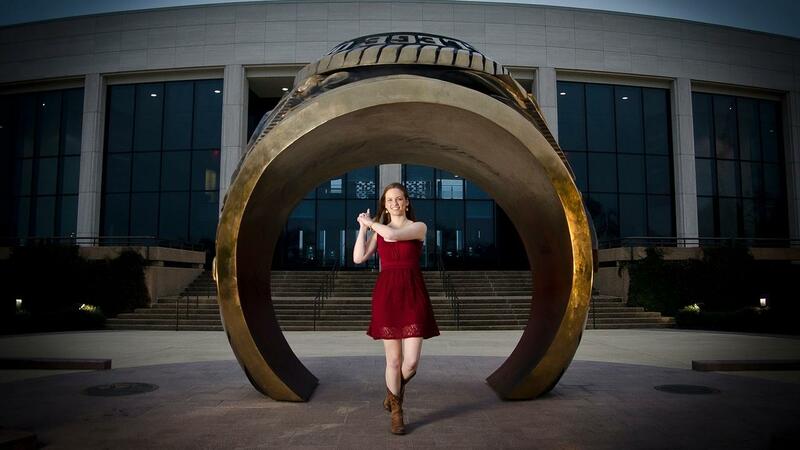 It is time to talk to your senior about their Bryan, College Station Senior Pictures! Every year, I get the same panicked calls from moms in mid April, "Help! Graduation is right around the corner and we have not had our senior portraits taken!" Our Senior session slots will book up quickly and we will take you through a complete custom process, with a design consultation, shoot day, and ordering appointment and you must allow enough time if you want your pieces back in time for graduation weekend! This option is best for the senior just trying to please Mom to get in and out if the studio quickly.